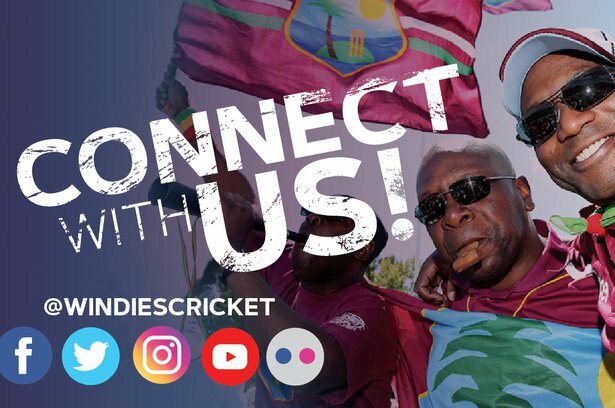 BRIDGETOWN, Barbados – West Indies interim head coach, Richard Pybus, spoke to members of the media after the home side completed victory by 381 runs over England in the first Test of the Wisden Trophy Series at Kensington Oval on Saturday. Off-spinner Roston Chase had a memorable match when he grabbed the amazing figures of 21.4-2-60-8 on the final day as the home side took a 1-0 lead in the three-match rubber. The slim, six-footer recorded the second-best bowling analysis by a West Indian against England – behind 8-45 by the legendary Curtly Ambrose – 29 years ago also at Kensington Oval. The Player-of the-Match award went to captain Holder who scored a majestic 202 not out from 229 balls in the second innings which helped to set England a target of 628 to win. He added a record unbeaten partnership of 295 in the second innings with wicket-keeper Shane Dowrich, who made 116 not out. “I’m delighted. The guys played extremely well – prepared well, executed well so I’m just very happy for the boys. I think when you turn up and you deliver your game plans and you execute it really well with precision, it gives you an understanding of possibilities and what you can do down the line. They really turned up, they kept their focus, what we looked to do strategically, they did. I think that’s all credit to Jason and how he led the team,” Pybus said. 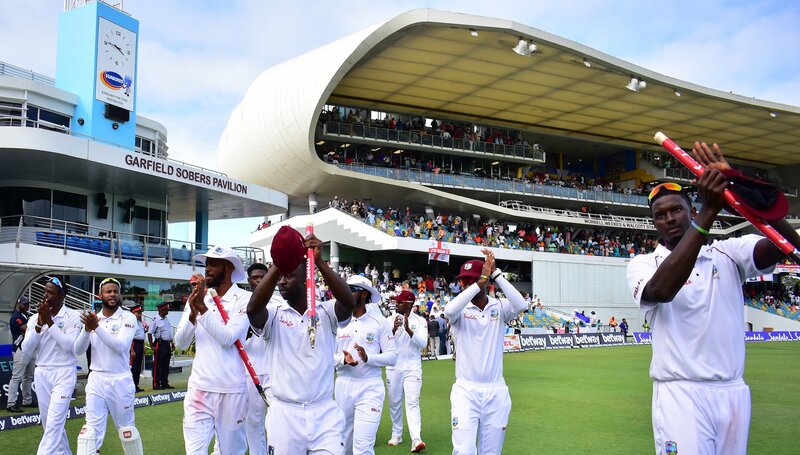 The two teams now travel to Antigua for the second Test which will be played at the Sir Vivian Richards Cricket Ground. 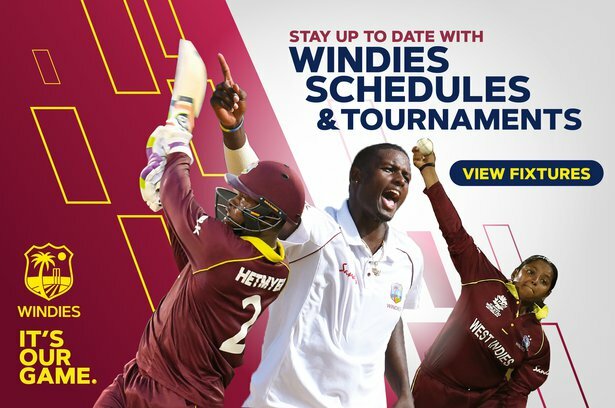 Play starts on Thursday, January 31 and first ball daily is 10am (9am Jamaica Time).